Pass praise to God and others. Serve others instead of trying to impress them. Confess and ask forgiveness for your sins and your faults. Bless those that curse you. Welcome correction, criticism and put downs. 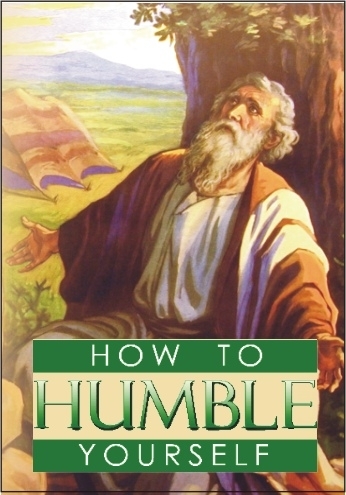 Make humility a lifelong quest.